If you are tourist who is visiting Sapa there some points you need to know about this beautiful place. 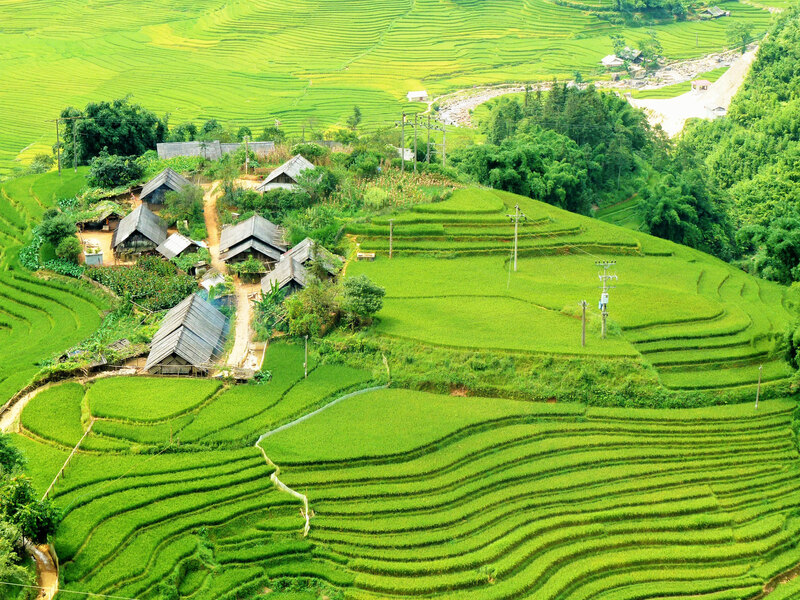 As you know that Sapa is beautiful place in Vietnam It has been very well – known in the world too, Thus now Sapa become very touristic, The little of acknowledge you would need when you are enjoying Sapa. First of all you will be very impressive when you walk around the street There are some local ladies from the villages like H’mong, Red dzao..etc. They could speak English very well, They are very friendly people, They just learn English from tourist. By talking first then they will offer you some things to buy like handicrafts or brocade they look very nice but there are mixed with some Chinese’s product and you should be careful when you try to make a deal with people because there many of them and surely you could not buy from all of them, Or in case if you buy from one you will make jealous people then the best solution that you should not buy from any one, If you want to have some souvenir form Sapa – an advice you should go to the village like Cat Cat village you will have a chance to see how people make handicrafts and brocade, By visiting their houses then you can by some things real from local people and your deed is supported the people from village. Furthermore you can understand more the local activities. Secondly When you want to find the food in Sapa there many nice restaurant in Sapa also very nice food there. Like: Red Dao house, Sapa view, Emmotion, Delta,..etc. Hope you enjoy the trip in Sapa!